These watches were brought in for repair. 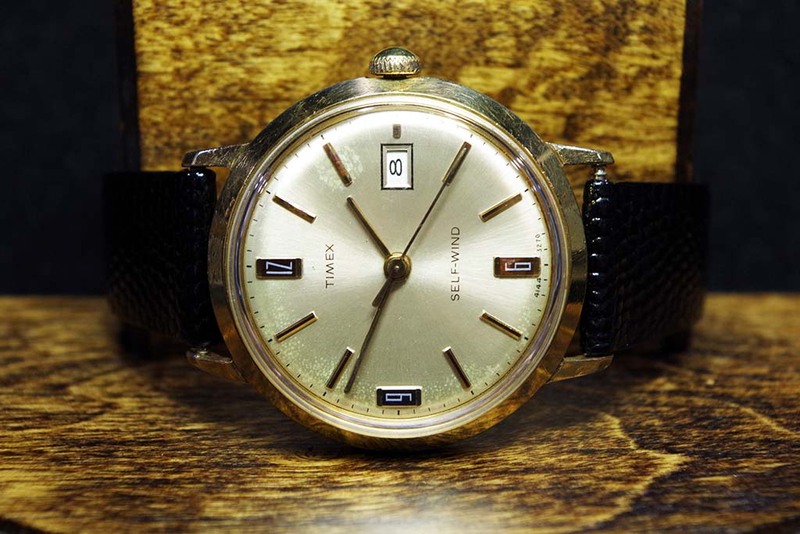 Having once belonged to the customer’s late father, they have special sentimental value. 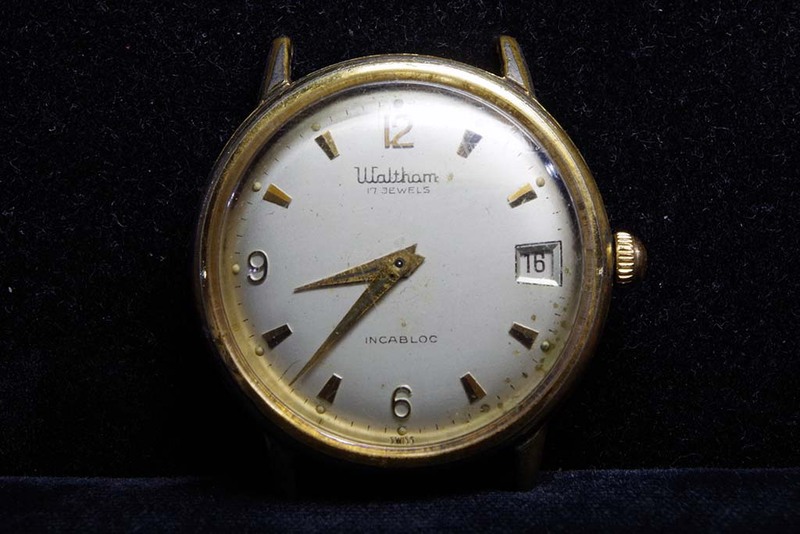 The Waltham was a watch he used in the military and has an inscription on the back. The Helbros Electric was one of his Dad’s favorites and he always remembered him wearing it. That watch was difficult to repair as the coil was damaged. So a special hunt for parts took place. 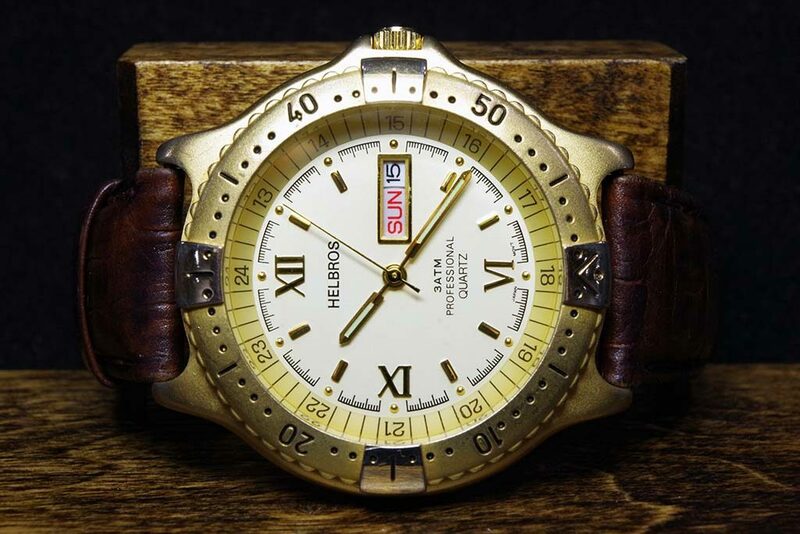 Luckily, the needed parts were secured and this beautiful watch was restored to running condition. With all of these watches, I put an extra effort to restore them because I know how special these watches are to the customer. All watches were placed on extended testing. Repair Complete. Waltham 17 Jewels Incabloc Wristwatch Before Service – Missing the Seconds Hand. 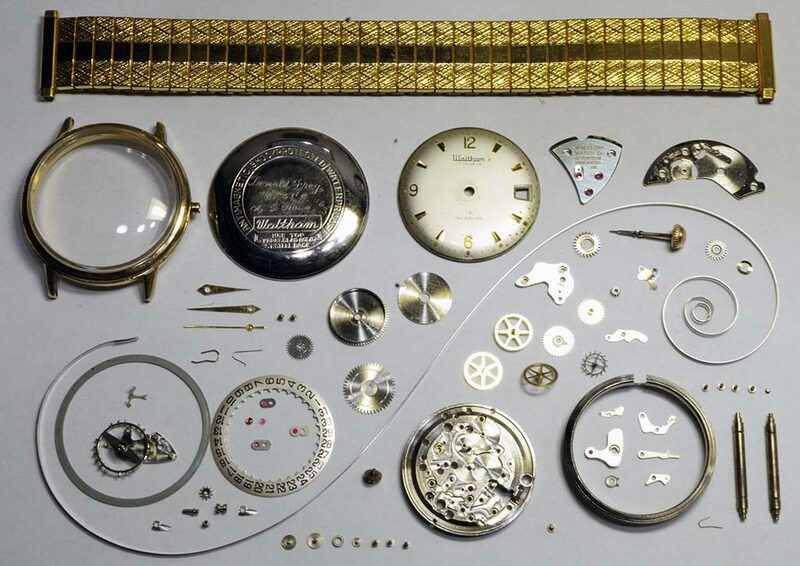 Waltham Watch Completely Disassembled and Cleaned. 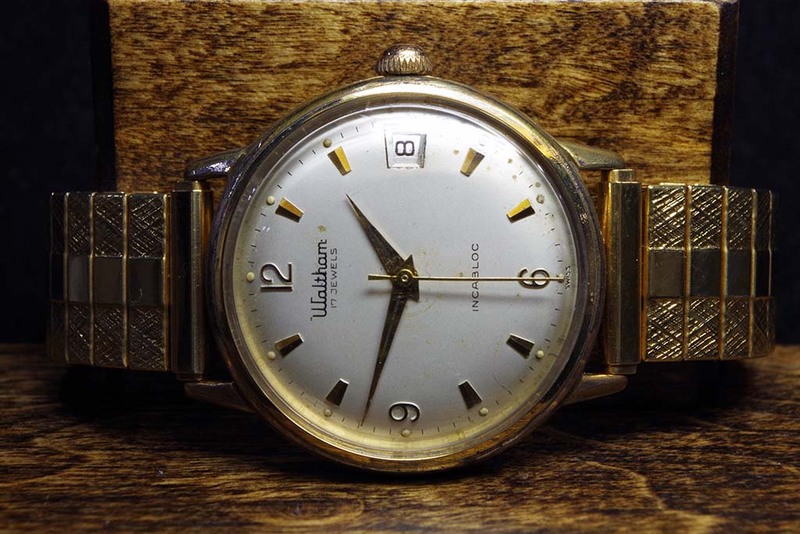 Waltham Wristwatch After Service. Restored and Running Great. New Twist-O-Flex Band Installed. 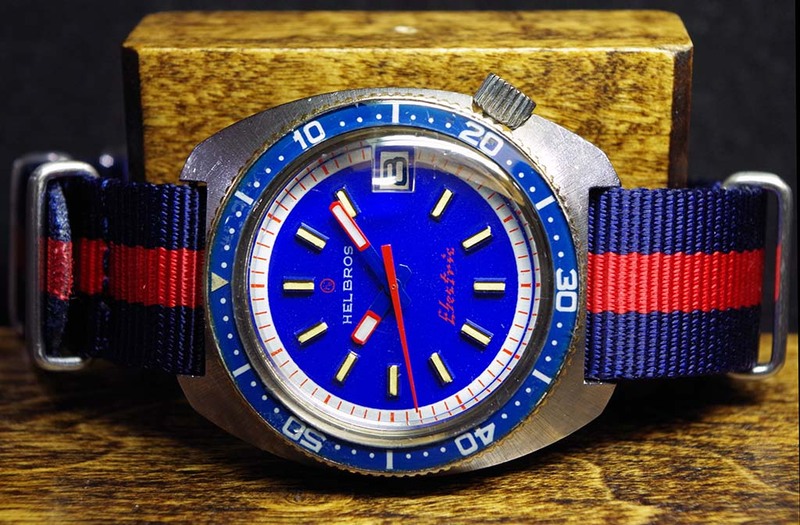 Helbros Electric Wristwatch Repair. New balance coil assembly installed. Repaired keyless setting mechanism and lubed. Lubricated movement. Relumed hands. Installed new battery. Regulated balance. Installed new NATO Strap. Advanced tested. Repair Complete. 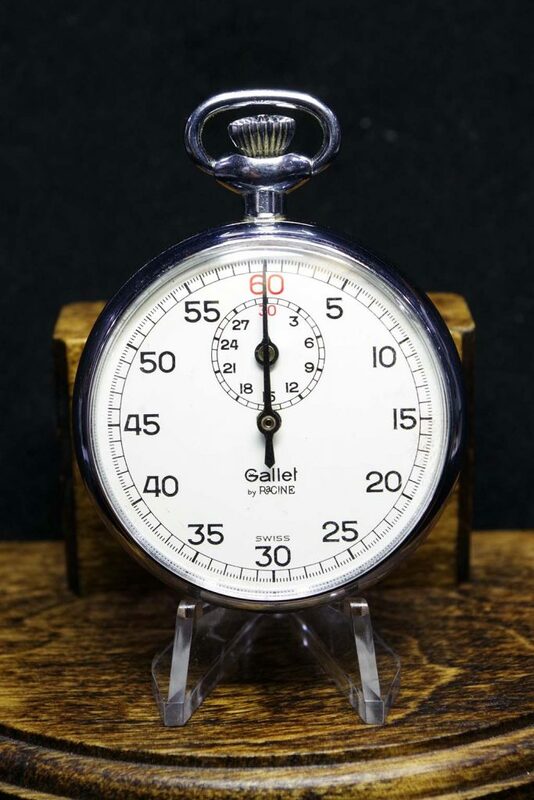 Gallet Stopwatch Repaired. Installed New Balance Jewel. Lubricated Watch. Regulated Balance. Repair Complete. 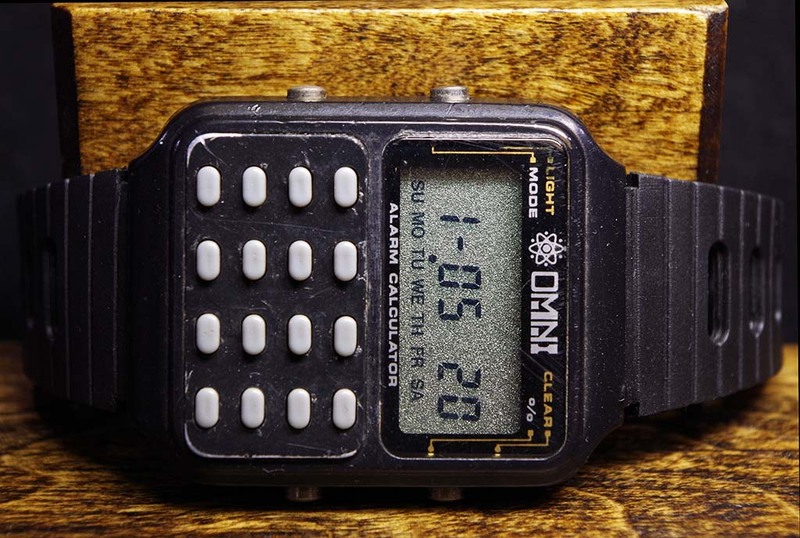 Omni Calculator Watch Repair. Installed new circuit board. Installed new battery. Installed new Watchband. Repair Complete. 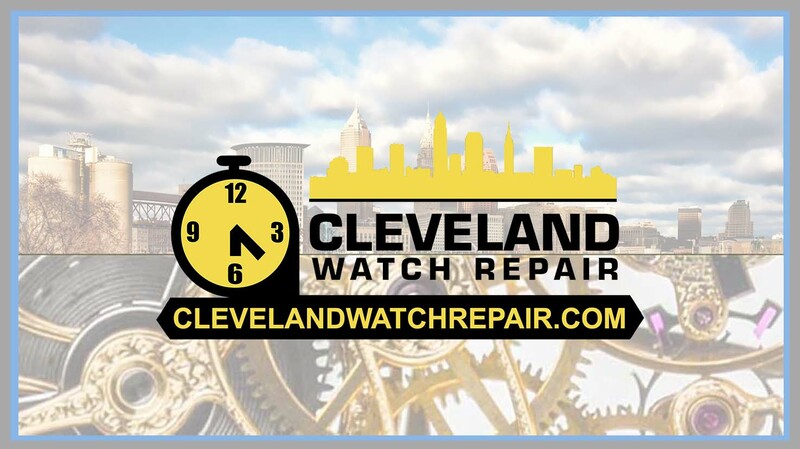 Timex Watch Service. Cleaned and lubricated. Installed New Watchband. Service Complete. 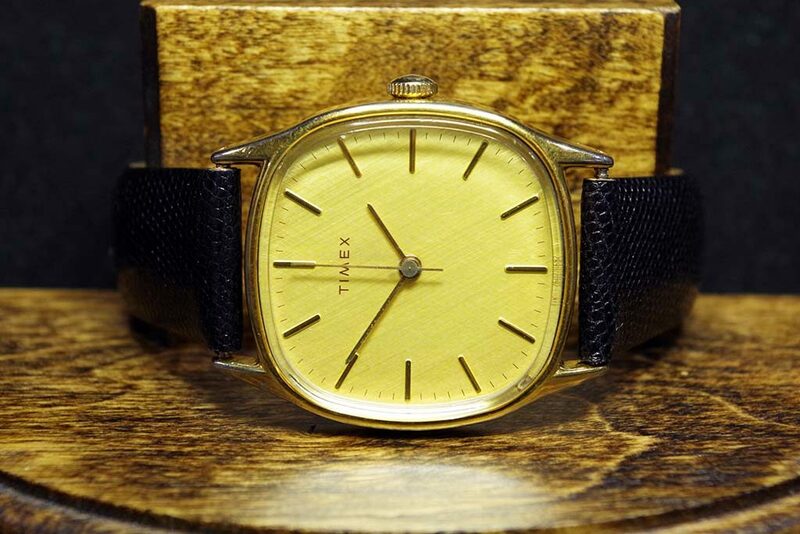 Vintage Timex Watch Service. Cleaned and lubricated. Installed New Watchband. Service Complete.